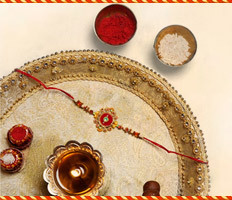 Hyderabad, The capital city of Telengana is known for its rich history, food especially Biryani and multi-lingual culture- both geographically and culturally. 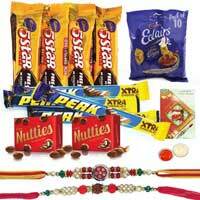 We take great pride in providing Premium Gifts for Rakhi to get delivered in various locations of Hyderabad at the shortest possible notice. 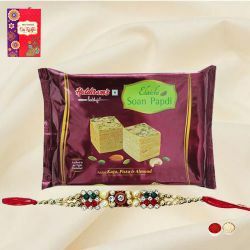 Delivery locations of Hyderabad include Gachibowli, Jubilee Hills, Charminar, Begum Bazar, Banjara Hills, Hitech City, Nizampet, Miyapur along with many such locations. 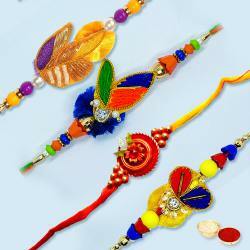 It is always our endeavor to provide with the best Rakhi Delivery services to our customers. 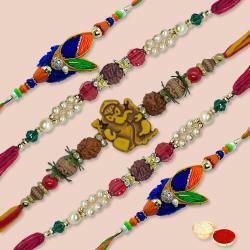 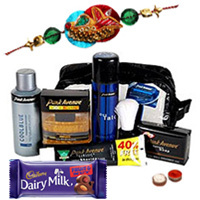 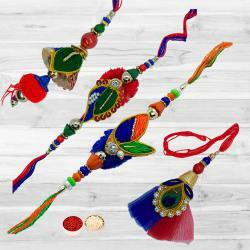 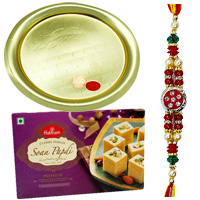 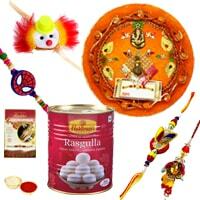 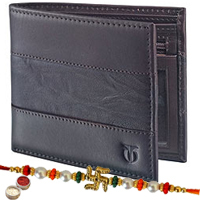 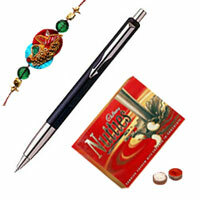 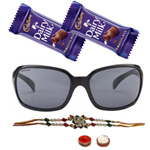 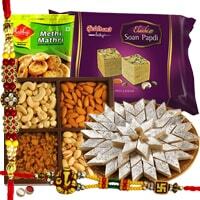 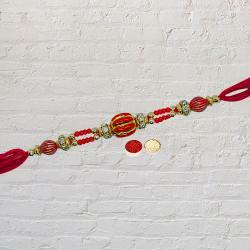 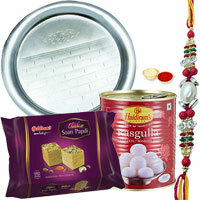 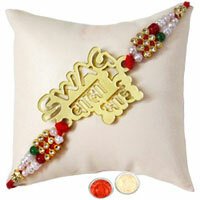 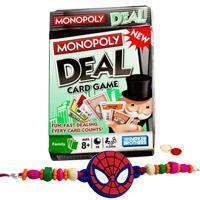 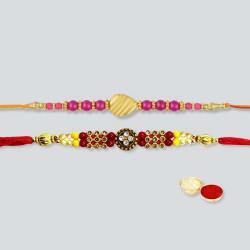 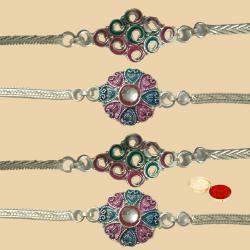 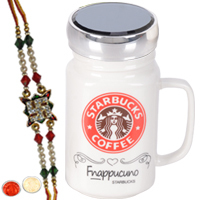 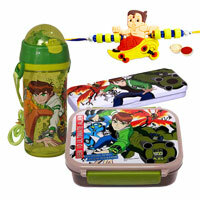 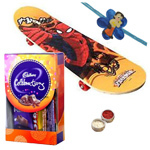 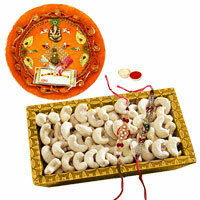 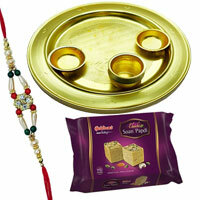 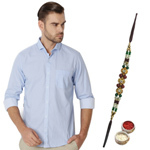 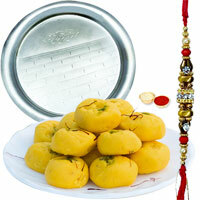 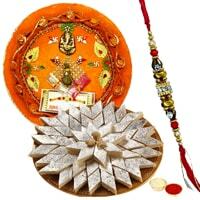 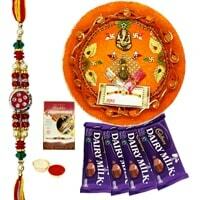 Our impressive Rakhi Gift items and presentation will surely fascinate your dear Brother. 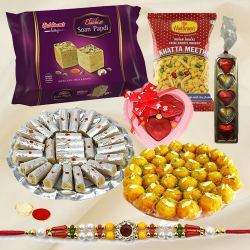 Orders for Same Day Delivery are fulfilled by our experts and also ensure that Rakhi Gift items like Cake, Dry Fruits, Sweets and Arrangement of Fresh Flowers along with Rakhi are beautifully and smartly arranged and carefully delivered to the recipient in Hyderabad with no extra cost. 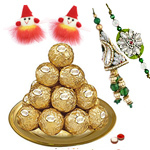 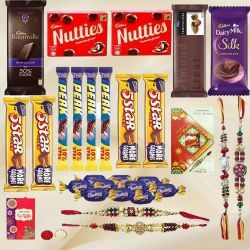 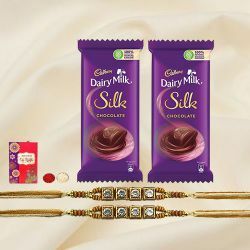 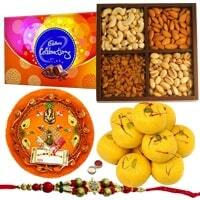 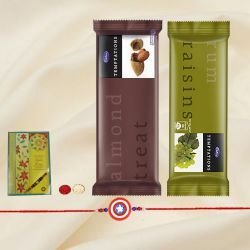 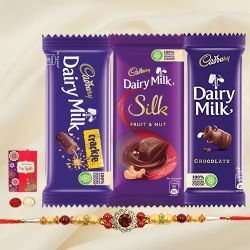 Our Online Rakhi Gifts to Brother collection is a great way to make someone’s day even better whether it is wonderful present of Ferrero Rocher Chocolate Pack or Cadburys Special Assortment Pack or Park Avenue Gift Hamper or Gift Vouchers or Mixed Dry Fruits in Silver Plated Bowls or Haldiram Ghee Ladoos along with a Designer Premium Rakhi. 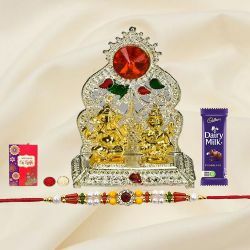 To create a perfect way to refine this Raksha Bandhan celebration, our Assortment of Gifts offer a variety of items to suit your every need, whether you’re looking to show your appreciation for your loving Brother in Hyderabad. 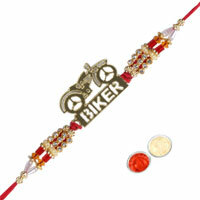 Raksha Bandhan is such an occasion where love and affection of Brothers and Sisters are always cherished and respected. 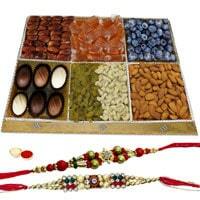 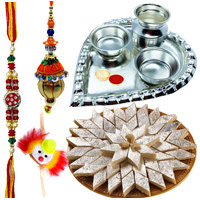 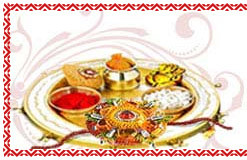 Send Rakhi Gifts to Hyderabad to give your Brother a pleasant and memorable surprise. 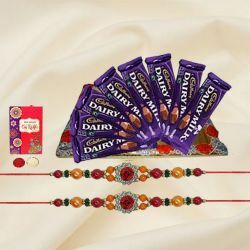 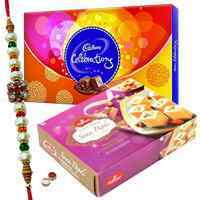 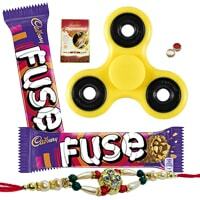 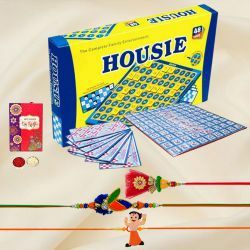 Rakhi with Thali, Rakhi with Sweets, Rakhi with Chocolates, Rakhi with Toys act as classic gifting options ideal as well as great to please your Brother on this special day.